Sports bring together people from all backgrounds and experiences through a shared passion, and YouTube shares that spirit of connecting diverse communities to make a difference. In celebration of the upcoming World Cup in Brazil and LGBT Pride month, we’re honoring the LGBT athletes, their supporters, as well as the YouTube Creators who stand up for diversity in sports and elsewhere—all of whom help create an equal and inclusive playing field for everyone. 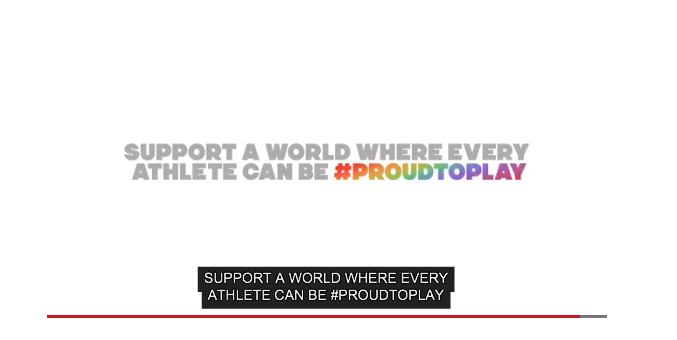 Inspired by#ProudToLove last year, we’re calling this effort #ProudToPlay.